Kristin Millay is an associate in the Washington, D.C. office of Hughes Hubbard & Reed. As part of the Antitrust practice group, Kristin assists clients with both civil and criminal matters, including Department of Justice (DOJ) investigations and the preparation of Hart-Scott-Rodino pre-merger notifications. 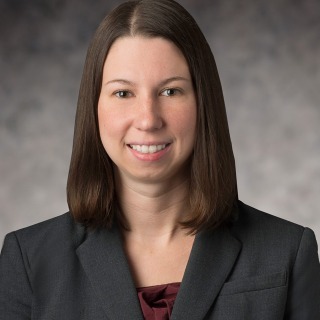 Kristin has experience with criminal antitrust investigations and has represented a multinational corporation under investigation by the US government. Kristin also takes an active role in pro bono cases and has represented a foster parent in a pro bono adoption trial.